BlueGolf.com is a great web site for checking out golf courses, including this overview of the Oakmont Country Club, site of the upcoming U.S. Open (which yours truly + wife will be spectators on Saturday). Check out alternatives for an upcoming trip or reminisce on a favorite round (for me, Pebble Beach). Shout out to Anthony for showing me this gem! Google has announced that more recent models of Chromebooks (which includes my new Acer Chromebook 14 - yippee) will be able to download and run Android Apps from the Play Store. Not sure how useful that will be on a non-touchscreen device, but it will be fun trying some of them out. It's not available until later this year, so (yet again) I'll have to be patient. The picture is my usual bagel and coffee at Panera Bread, the site of most of my blog writing. That's how my fingers roll. When I was growing up (some say that process continues, but I refer to my childhood) my mother made montauks, a delight I cherish to this day. I have no clue why she called them montauks and if Google can't find the reason, I guess it will stay a mystery. 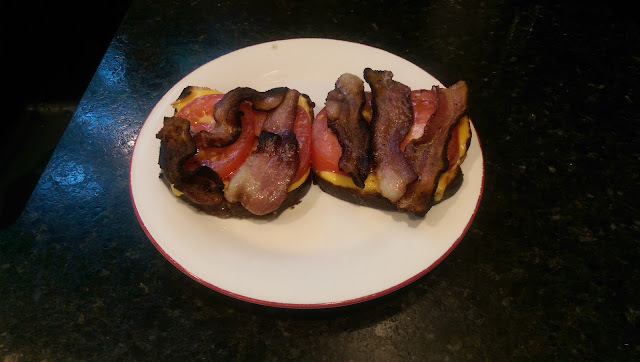 Put them under the broiler for a few minutes. I'm not a guy that needs to wear sunglasses very often as my eyes are very tolerant of sunlight. 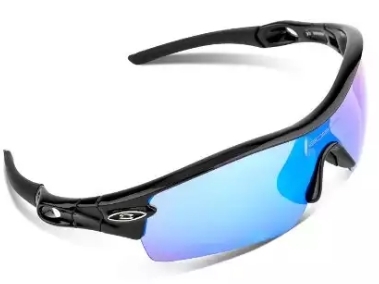 But as they not tolerant of bugs, it's cycling season and my old pair are smudged enough to be a distraction, I began looking around and found this pair, or better yet, five pairs. One set of frames with five sets of interchangeable lenses. Probably last me the rest of my life. 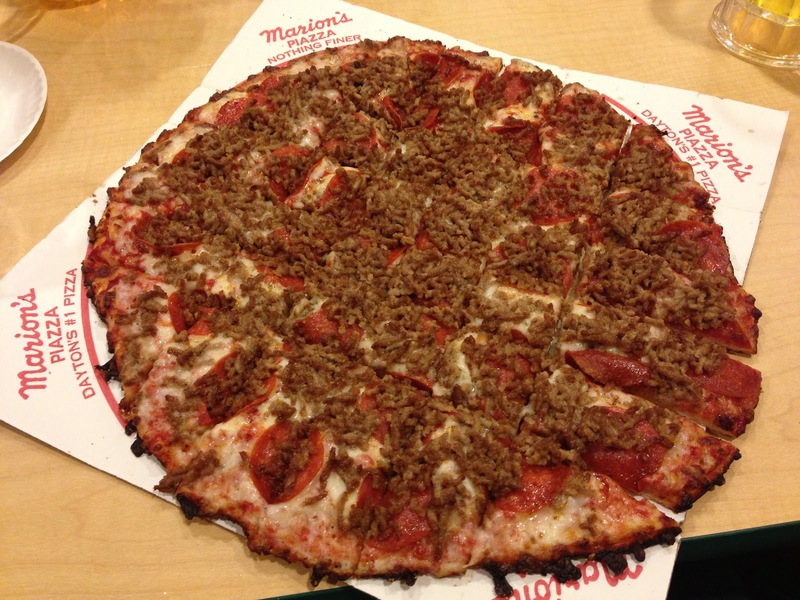 A local Dayton treat is Marion's pizza, and it's hard to say, but easy to taste, why this pizza is so good. It has a thin crust, isn't the typical piled-high-with-toppings chain pizza, costs several dollars more and is smaller. But it's the best pizza in town, hands down. 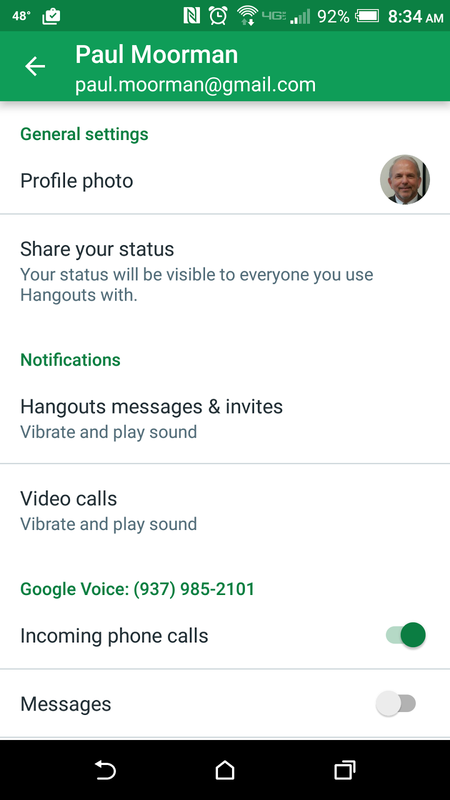 When I'm in Canada I turn off my cellular service to avoid crazy large charges and rely on Google Voice. Of course that's only good when I'm connected to WiFi, but that's about 98% of the time. 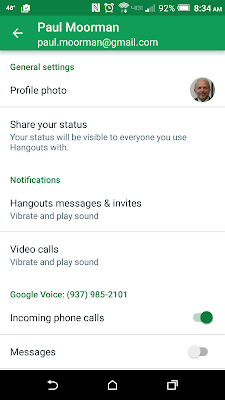 Placing calls is a no-brainer, but receiving calls requires enabling a feature in Account Settings in the Google Hangouts app, as shown below. This is just too cool. A flying hoverboard I thought only existed in Spiderman movies. The Flyboard Air can go for 10 minutes with a top speed of 93 mph. The video will make you drool. 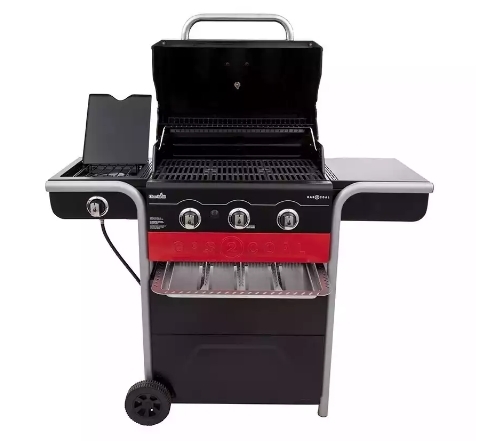 The latest in a long line of outdoor grill purchases is this gas/charcoal hybrid. To use charcoal you place a tray under the grates, load it up and (listen for the cheers), light the gas, which ignites the charcoal. That's right, no lighter fluid needed. I'll miss the explosions. Gas for the weekday, after-work burgers and charcoal for the weekend steaks and parties. Bring on summer! One, of many, Chrome web browser features I absolutely love is the speaker icon that is displayed when that tab is playing audio (circled below). A major help when having lots of tabs open and one of them is blasting away. 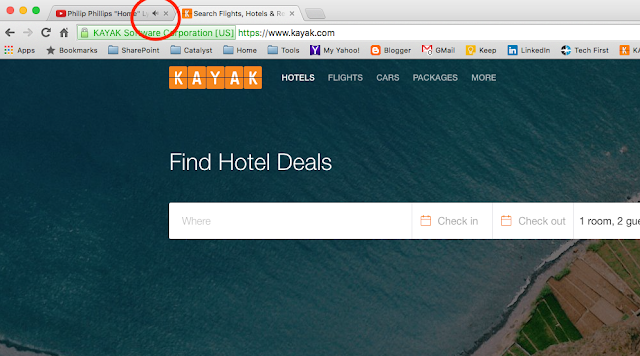 Right-click the tab and you can mute that tab. Just the best! 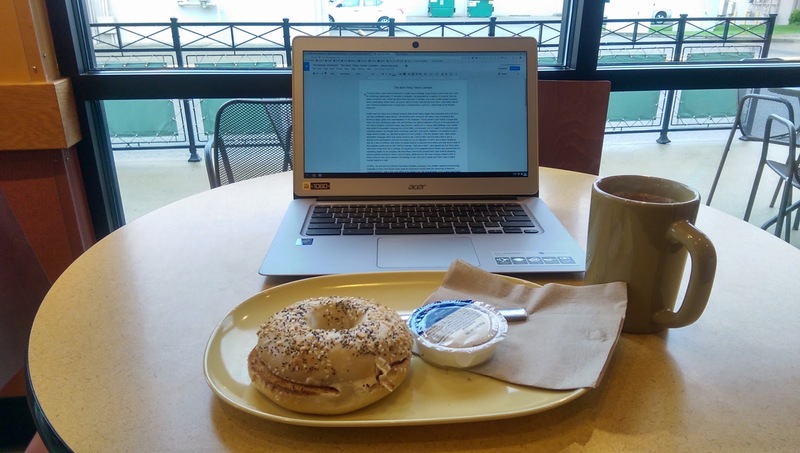 It's ideas like this that make me proud to have a career in computing. 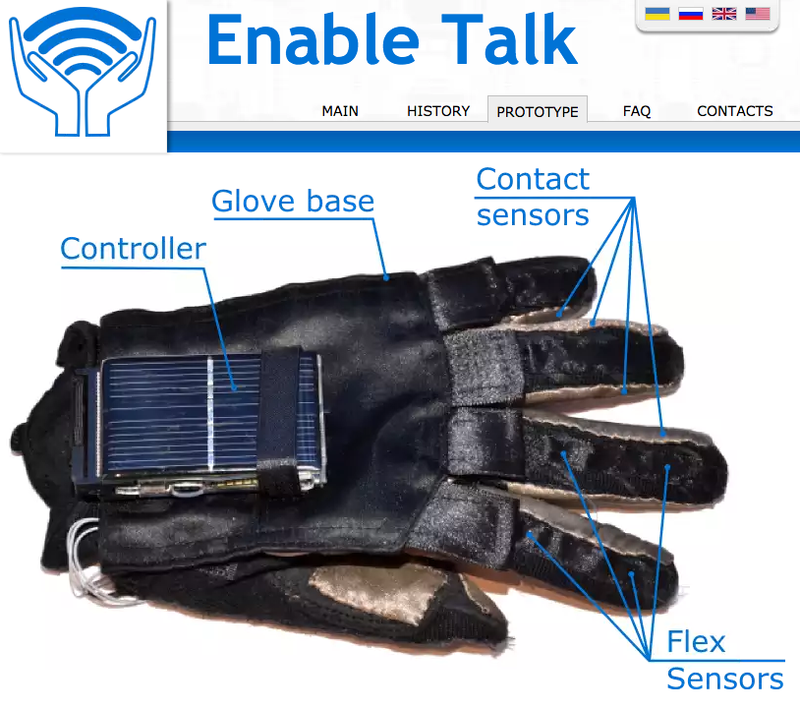 For people who use sign language, the sensors in the gloves transmit their data to a bluetooth-enabled smartphone which turns that into speech. Not bad for four Ukrainian computer science students! Mikesells is a local Dayton, Ohio potato chip company founded in 1910. 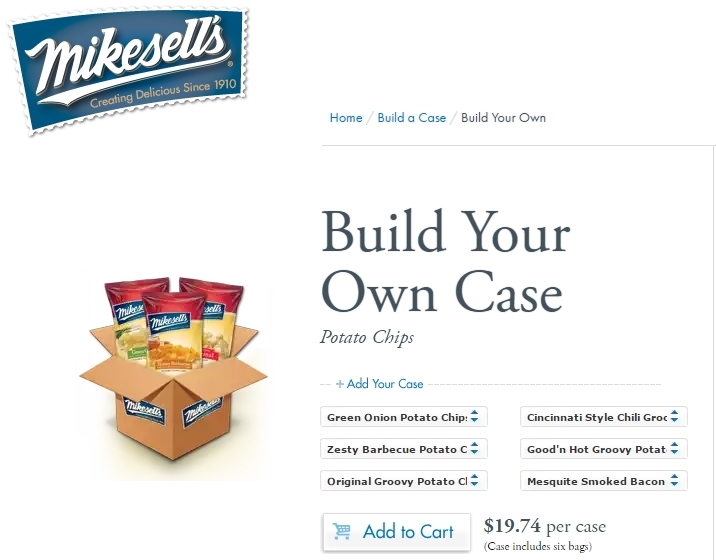 In keeping with the e-commerce drum beat, you can order chips online and even build your own case. 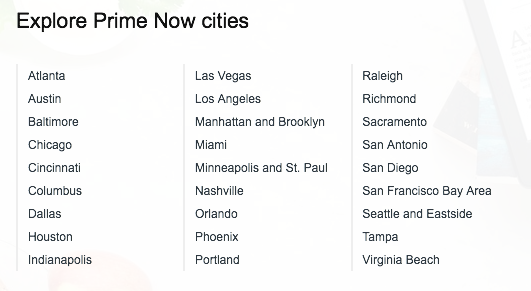 So don't keep jonesing for your favorite if it's not available in your area.